Title: Digital Designer, Ayogo Health Inc.
Fun Fact: In 2012, I trekked with a group of friends for six days in the Himalayas, with the highest summit elevation being about 17,200 ft.
Each month we will put an Ayogi in the spotlight. 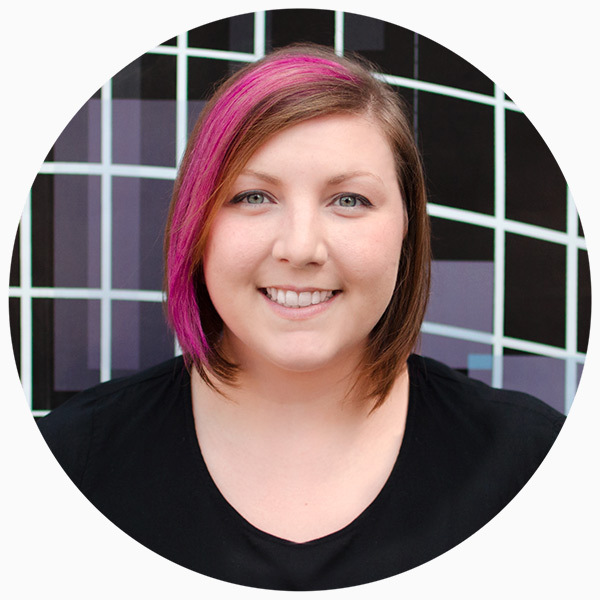 This month, meet Maddy our Digital Designer! Previously a Brand Manager, Maddy spent years combining her love for art and business by working with entrepreneurs to create identities for new companies and helping them go beyond the logo to delve deeper into the complexity of their brand. But she wanted to use her expertise to make a positive difference in the world. Q: In your opinion, what is the biggest challenge of being a Digital Designer for a company that makes behavior changing software for the healthcare industry? Q: What advice do you have for those who are looking to start their career in Design, specifically within the healthcare space? Want to work with Maddy? Check out our Career page!